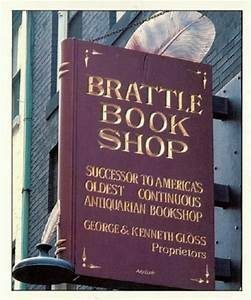 Meet Ken Gloss, proprietor of one of the nation’s most iconic rare book stores, The Brattle Book Shop. Ken loves to talk about the treasures in his store and possibly ones in your attic. He is also the star of his own podcast entitled, “The BrattleCast.” Listen to all On Mic episodes and find out the latest in all facets of voice-over production and professional recording at chartproductions.com.